HAJEK & ASSOCIATES IS AN AUSTIN, TX BASED CUSTOM HOME DESIGN FIRM WITH OVER 16 YEARS OF EXPERIENCE. WE'VE HAD THE PRIVILEGE WORKING WITH NUMEROUS HOMEOWNERS, BUILDERS AND DEVELOPERS, AND HAVE SEEN OUR PROJECTS COME TO COMPLETION OVER THREE CONTINENTS. 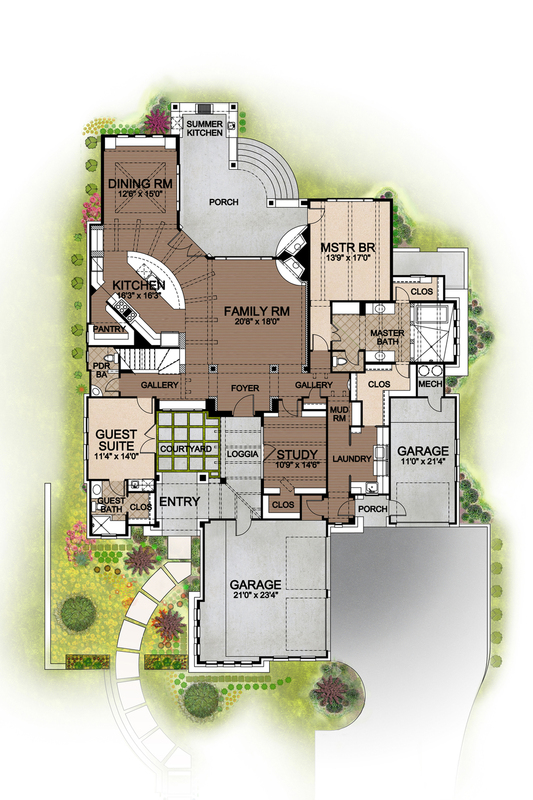 WE BELIEVE A HOME DESIGN CAN BE SPECTACULAR REGARDLESS OF THE BUDGET. THE ONLY REAL LIMITATION IS ONE'S IMAGINATION AND CREATIVITY. A TRULY WELL DESIGNED BUILDING IS ONE THAT NOT ONLY MEETS THE CLIENT'S EXPECTATIONS, BUT ALSO ONE THAT ENHANCES ITS SURROUNDINGS.